Sainsbury’s and Nectar have teamed up with loads of different companies so you can spend Nectar points wisely. 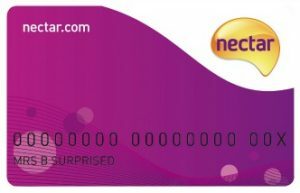 Make sure you don’t lose out and keep up to date with all of the latest offers Nectar has to offer by checking out all the new ways to boost your Nectar card points. You are able to use your Nectar points straight from your Nectar card and redeem them, there and then, while in store or when it comes to paying for fuel. If you do this, each Nectar point is worth 0.5p. 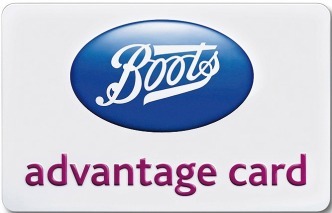 That means 500 points equals £2.50 off your total bill. While this is great is you want to save them up for a Christmas food shop, or help manage your grocery costs every few months, you may be missing out on their true value. 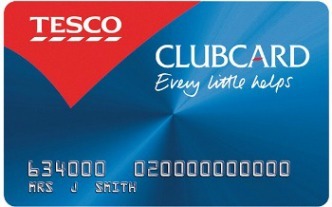 If you hold back on spending your points in store you can get more value if you redeem them through the Nectar website. You are likely to get double or triple their value! Argos – 500 points are worth £2.50 off. Either shop online, place your order and collect in store. You just need to hand your card over at the till. Alton Towers – 500 points = £5.00 – hand your Nectar card over when you get to the ticket office. Eurostar – 500 points are worth £2.50 – you need to book at least 24 hours in advance by calling Nectar on 0344 811 0811. Many other offers are available and need to be redeemed with the Nectar website directly. They include money off wine, entertainment for the kids, flights with Easy Jet, magazine subscriptions and technology. Make sure you sign up to the Loyalty Card Points newsletter so you don’t miss out on any of the latest offers and lose out on valuable points.